I typically keep a solid list of beers that I’ve heard good things about but haven’t had a chance to try. For a while I kept a physical list (or at least a memo stored on my phone) but I’ve gotten away from that and now I try to set aside a small piece of my already overworked brain for the task. Fortunately I frequent bottle shops that specialize in quality beer, so a quick walk around the store can usually jog my memory. One beer that I finally found on a recent stock up run was Crop Rotation IPA from Old Planters Brewing Company out of Beverly, MA. Old Planters was started by a couple of Beverly natives and named after the first settlers in the town. The beer was initially brewed out of the cellar in one of the founder’s homes, but due to increased demand they now contract brew at Ipswich. One of their most popular beers is Crop Rotation IPA, a modern hop-forward take on the style brewed with a rotating selection of hops. 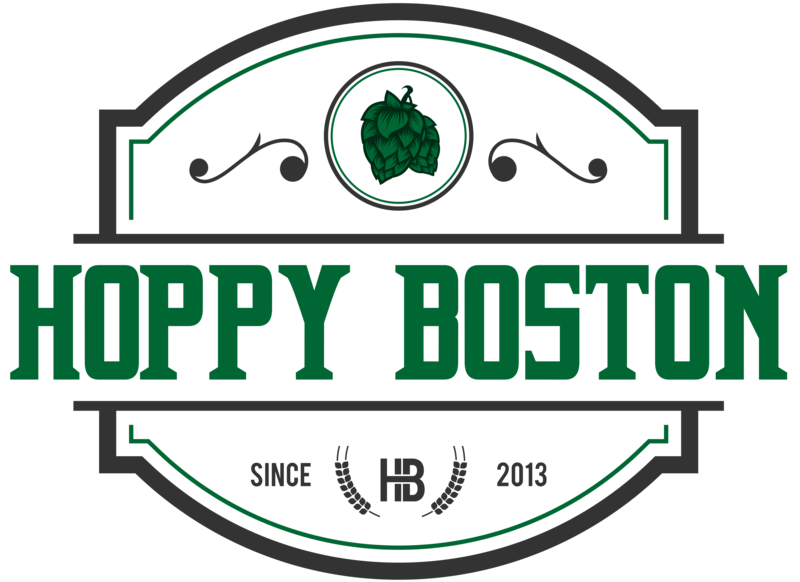 Old Planters Hop Rotation IPA is available year round on draft and now in 16 oz. tallboy cans. Old Planters Crop Rotation IPA pours hazy light yellow with a small white head. The scent is a big burst of fruity hops, loads of tropical and citrus fruit. The flavor is extremely hop forward, notes of mango, tangerine, grapefruit and papaya along with a crisp bitter bite. A mid malt backbone rounds out the beer, hints of whte bread and cereal. Crop Rotation is medium bodied and drinks easy, and at 5.6% ABV it is on the light side for a modern IPA. The finish is crisp and clean with some lingering hop flavor and bite. This is a really nice IPA, has the fruit forward flavor that has made the NEIPA style so popular along with enough bitterness to keep it from being straight juice. Definitely worth a shot for all of the hop heads out there. Hoppy Boston score: 4.5/5.